When Carol Whiteman, co-creator and producer of Women In the Director’s Chair, asked me to join the 2018 Acting Ensemble for the Story and Leadership Program in Vancouver, I jumped at the chance. The youngest member of the 13-member Acting Ensemble was 13 years old and the oldest – well, maybe that was me! The actors were called in for five intensive days of the now four-month program. The ‘working with actors’ sessions began with a wonderful workshop, led by actor and teacher, Lori Triolo, who facilitated actors and directors through Fitzmaurice Voicework® and Meisner Technique, to connect with breath, body and instincts. What a treat that was! We were also fortunate to learn about fight choreography work with actor and stunt performer Garwin Sanford, who led us through safety exercises for some of the physical requirements we might need to meet. Through it all, Carol’s calm and welcoming demeanour created a safe place for us all to be our most creative selves. Each actor participated in mock auditions and rehearsed scenes; they were blocked for camera, and the scenes were ultimately shot. I had two very interesting scenes to prepare, and I also got to do a cold read as a Mexican grandmother from a neo-Western being developed by director participant and ACTRA Toronto member Michelle Morgan, one of the stars of CBC’s Heartland. Extra special was an opportunity to learn from two directors of photography, Gregory Middleton (Game of Thrones) and Norm Li (Never Steady, Never Still). 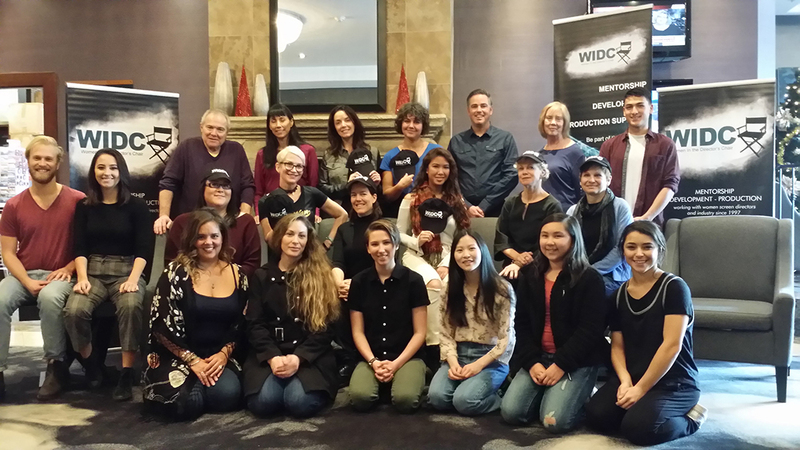 WIDC is supported by Telefilm Canada, CBC Films, ACTRA National, AFBS, UBCP-ACTRA, ACTRA Alberta and includes the participation of Creative BC, Independent Production Fund, TELUS STORYHIVE, and the community collaboration of Whistler Film Festival. Since 1997, the WIDC program has been a springboard for women directors to advance their feature film and web series projects. WIDC offers an honorarium to the acting ensemble, plus travel, meals and accommodations for those coming from out of town. Jennifer Higgin is a film, television, and theatre actor and also a dialect coach. You can catch her on Murdoch Mysteries or Kim’s Convenience. 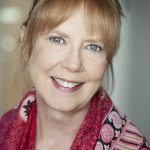 She is a passionate advocate for Canadian productions and the former Chair of the Act Your Age Committee of ACTRA Toronto.